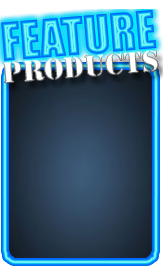 Popeye's Supplements Canada Popeye's Bucks is our customer reward program that allows the consumer to earn Popeye's Bucks to use towards future purchases. Q: Is there a membership fee associated with Popeye's Bucks? A: No there is no membership fee for any reward programs at Popeye's Supplements Canada locations. Q: How do I earn Popeye's Bucks? 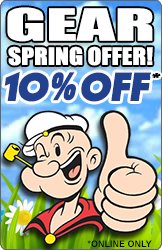 A: You will earn 1 Popeye Dollar for every $25 that you spend in our stores. Q: Do Popeye's Bucks ever expire? A: No, your Popeye's Bucks will never expire allowing you the flexibility to use them on your next purchase or save them up and redeem as many as you want to pay for an entire purchase. 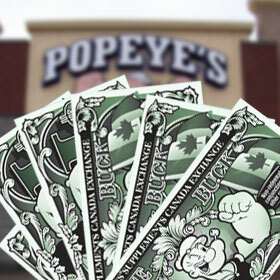 Q: Is there a limit to how many Popeye's Bucks can be redeemed per purchase? A: How many Popeye's Bucks can be redeemed at any purchase varies from location to location. Contact your local store for details. 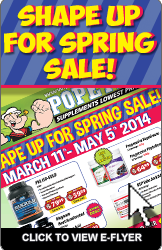 Q: Can I use Popeye's Bucks at any Popeye's Supplements Canada location? A: Yes, they can be redeemed at any participating Popeye's Supplements Canada location. Q: Can I return my Popeye's Bucks? A: No, Popeye's Bucks have no cash value and can only be redeemed on purchases made at the time they are presented by the consumer.